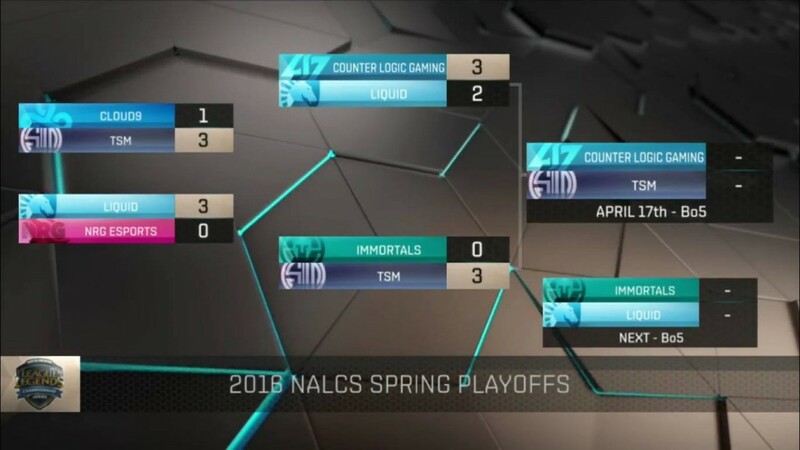 It’s Spring Split Finals weekend in the NA LCS, and while the two top teams will fight on Sunday for the Championship, Immortals and Team Liquid will battle it out for third place Saturday at the Mandalay Bay Casino and Hotel in Las Vegas. 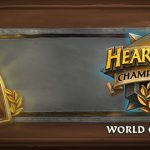 The winner will take the lion’s share of the Championship points to put them in a better position to get into the World Championships coming up in September. 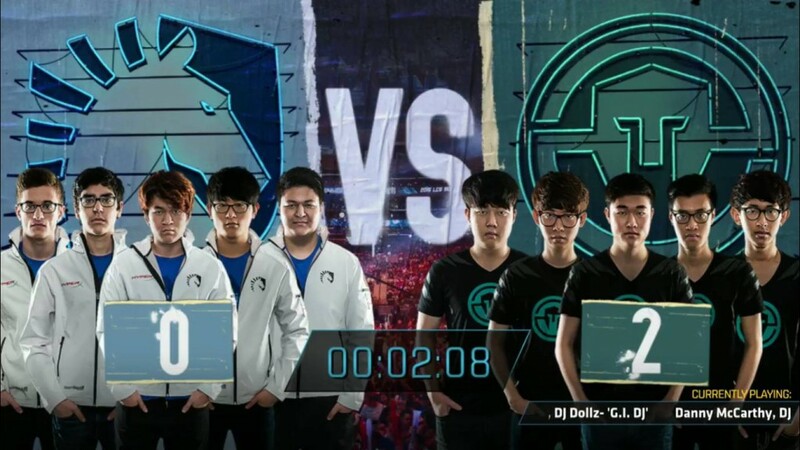 This is not the day Immortals expected to be playing. 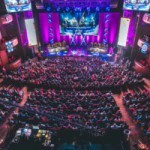 They came into their semi final match as the favorites after TSM’s lackluster regular season play, and had every reason to believe they would be playing on Championship Sunday. 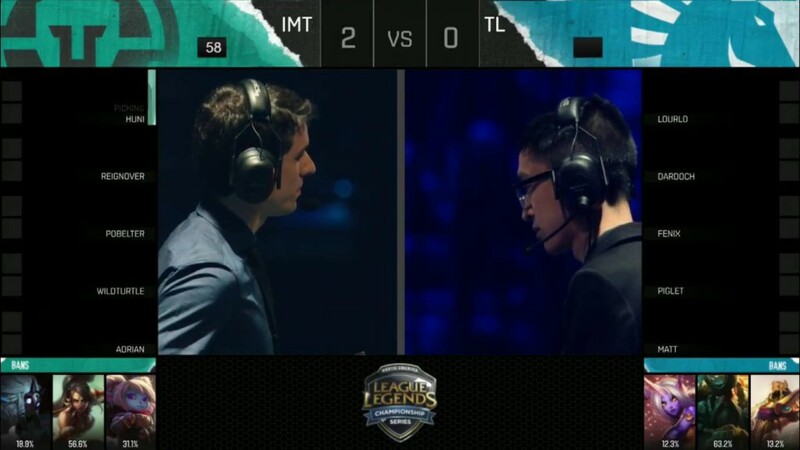 After a thorough beating by TSM, Immortals are back down to earth, and presumably ready to face Team Liquid. 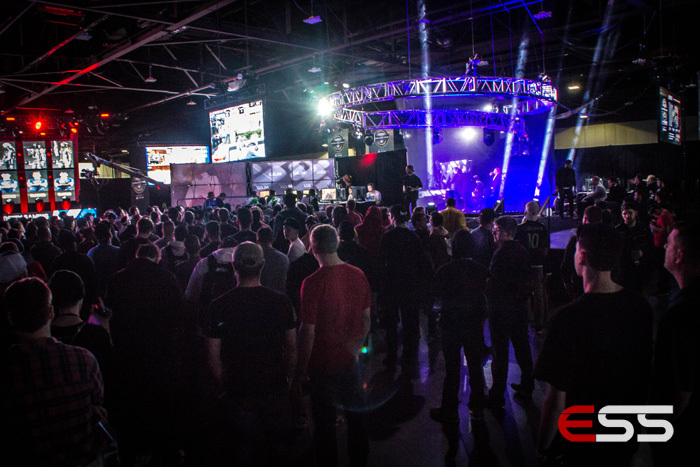 TL had a close match with CLG in the semi finals, but fell 2-3 in the end. I’ll be with you throughout the match providing live updates. You can join in the discussion by tweeting with the hashtag #ESSLCS during the match. I’ll post some of the more insightful observations and the hottest memes here in the live blog. 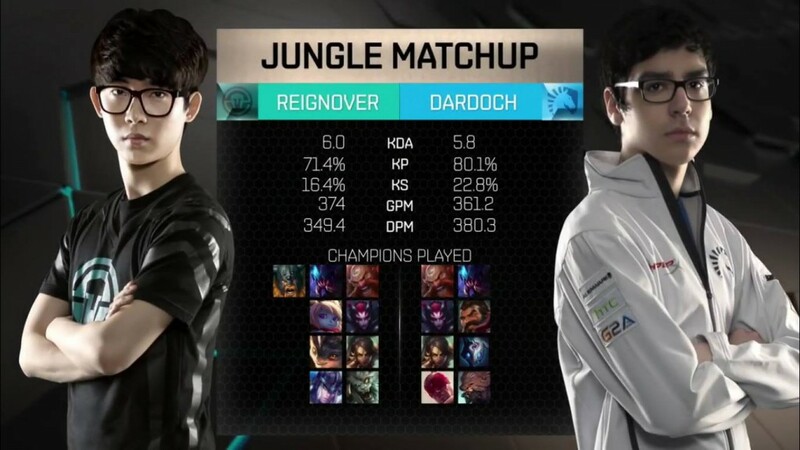 MVP of the Split, Reignover, faces off against Rookie of the Split, Dardoch. 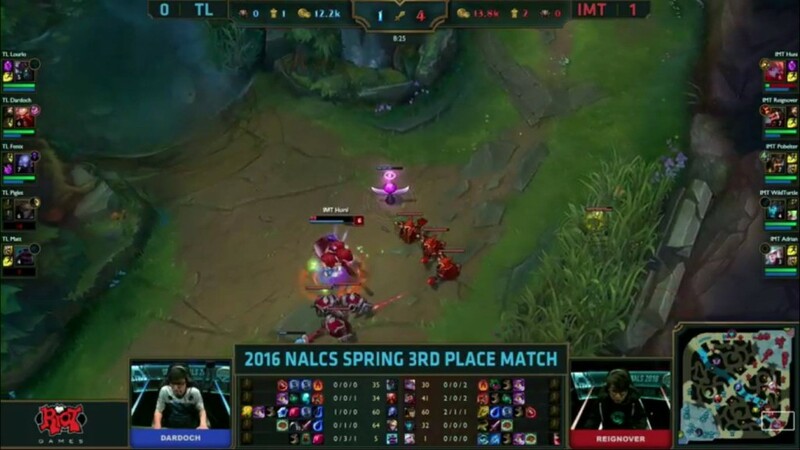 IMT see Piglet bot so they rotate their duo top. 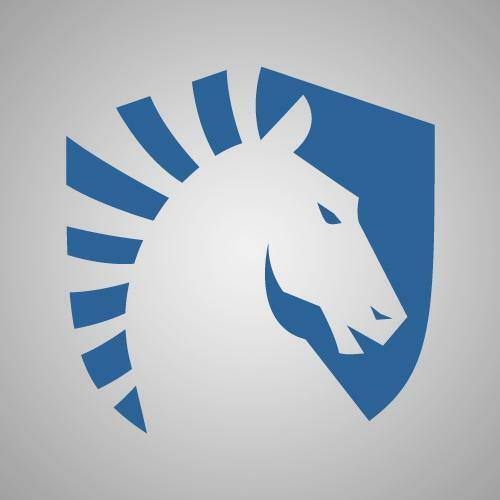 Team Liquid have a very strong ADC and Support so it’s probably best to avoid them. Nothing has happened yet, everyone is farming. TL pick up Rift Herald. A beautiful stun by Lourlo catches Huni and Reignover. 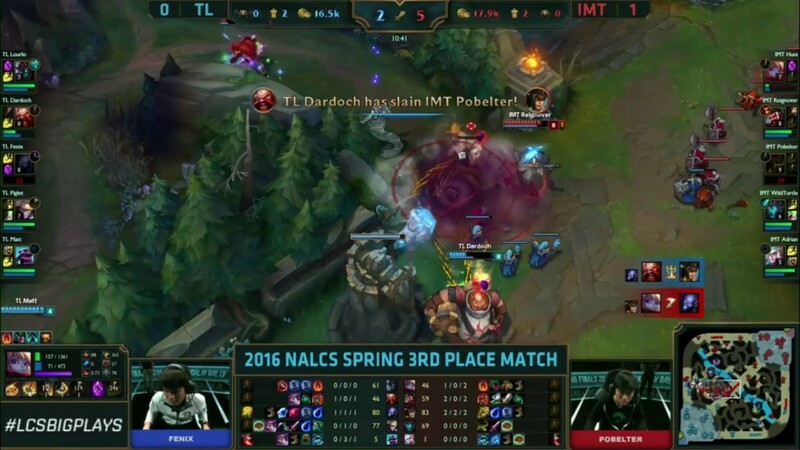 Dardoch comes in and picks up the FIRST BLOOD for Team Liquid. 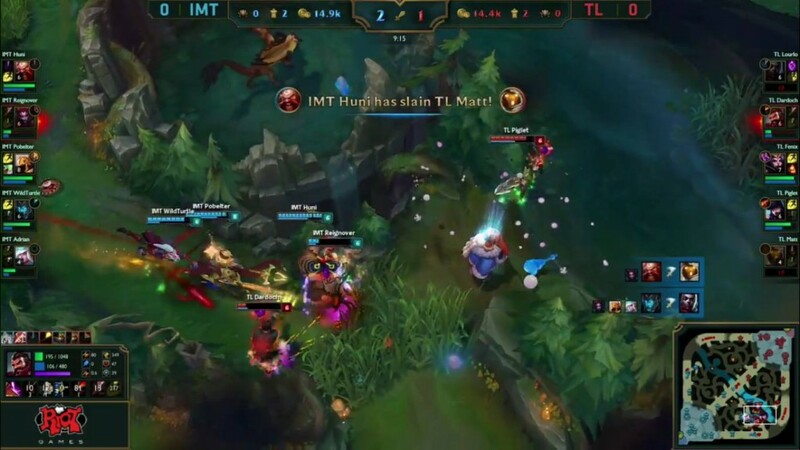 Team Liquid overstay their welcome inside IMT’s Jungle. 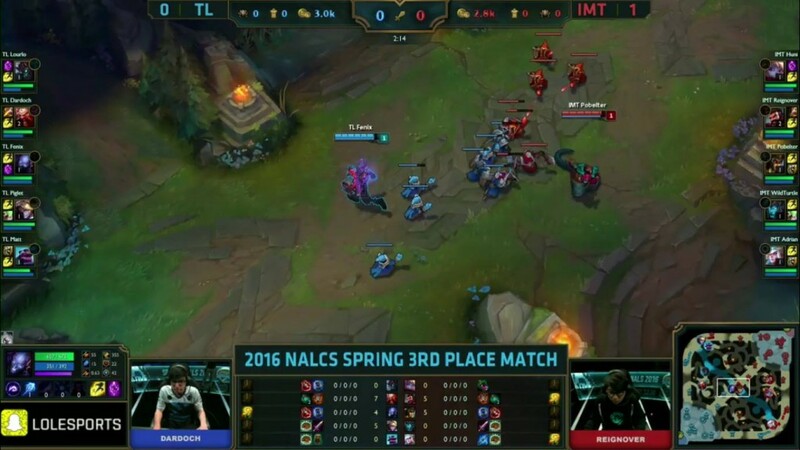 IMT collapse quicker around Dardoch, Matt and Lourlo and take the kills. Fenix trades on back for TL. Huni goes down top lane to Dardoch. 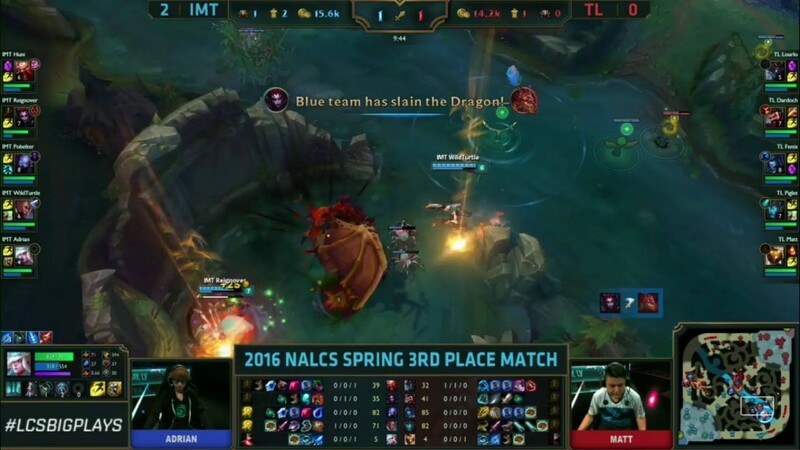 Immortals out rotate Team Liquid and are able to take mid turret more or less uncontested. 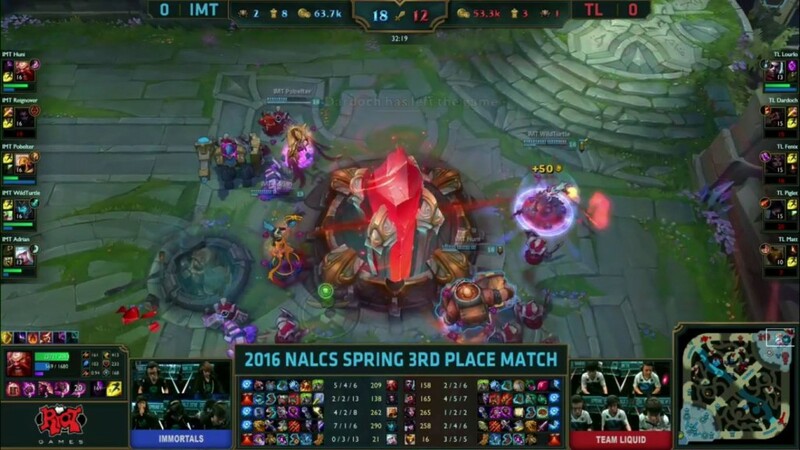 Early gold lead for IMT. 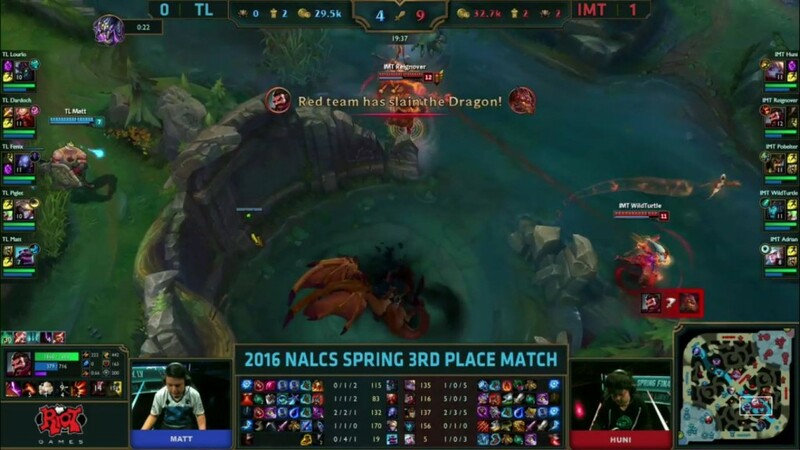 Immortals take the first dragon of the game. Wow! Matt’s Bard is godlike. A beautiful stun saves Lourlo and allows Dardoch to get a kill onto Adrian. This game has been so hectic! 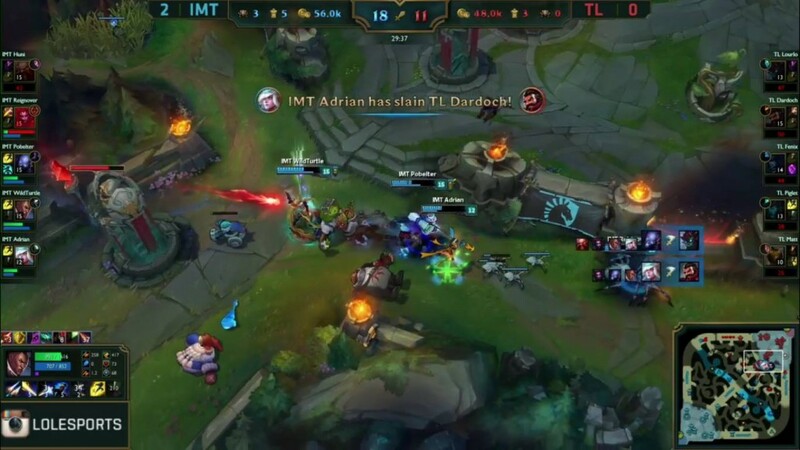 Dardoch takes out Adrian but then gets slaughtered after. 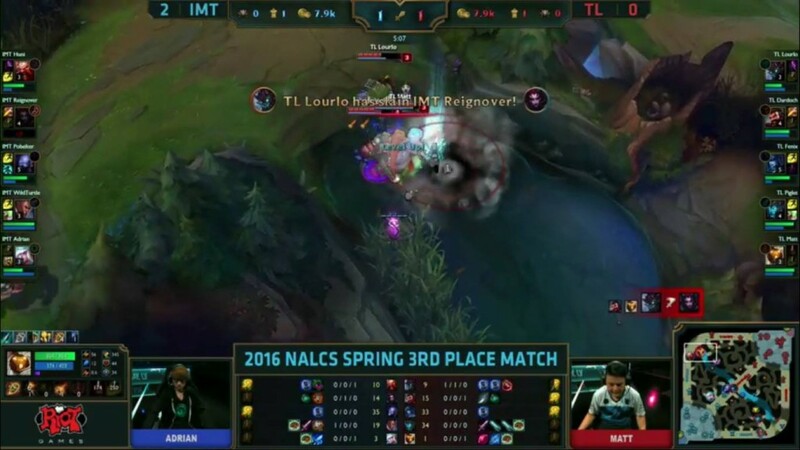 Lourlo doesn’t use his ult in time and goes down – Pobelter then gets a double kill on Matt and Piglet! Huni catches out Fenix with a great bodyslam. 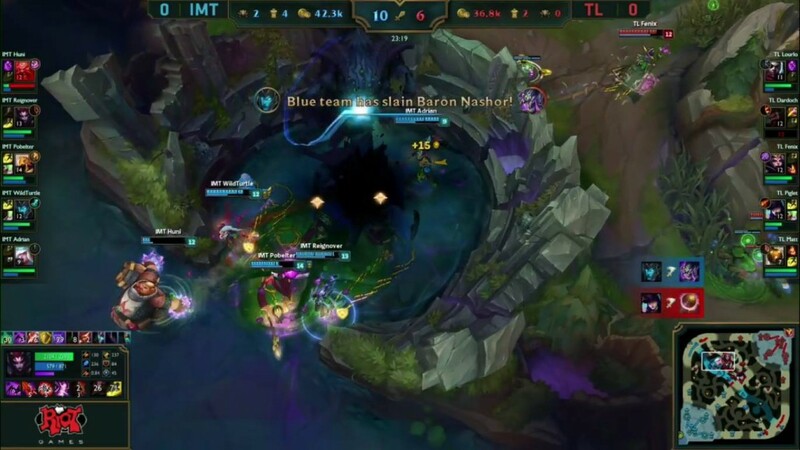 IMT get Baron. 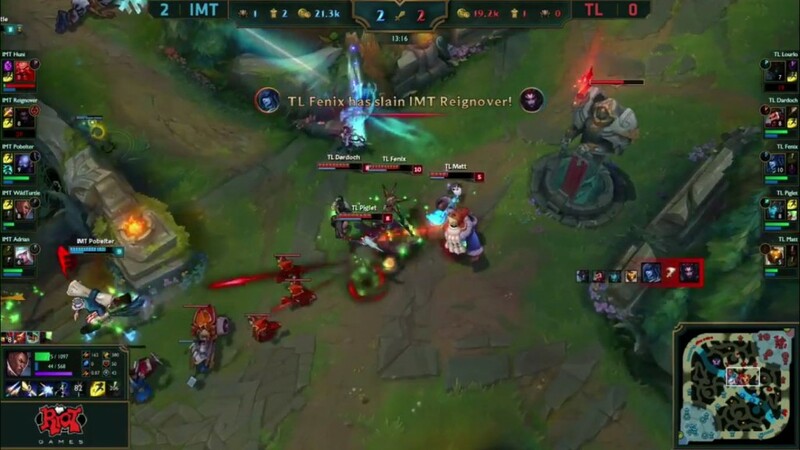 This is desperate stuff from Team Liquid, they are the ones forcing team fight after team fight and it is seeing them go further and further behind. 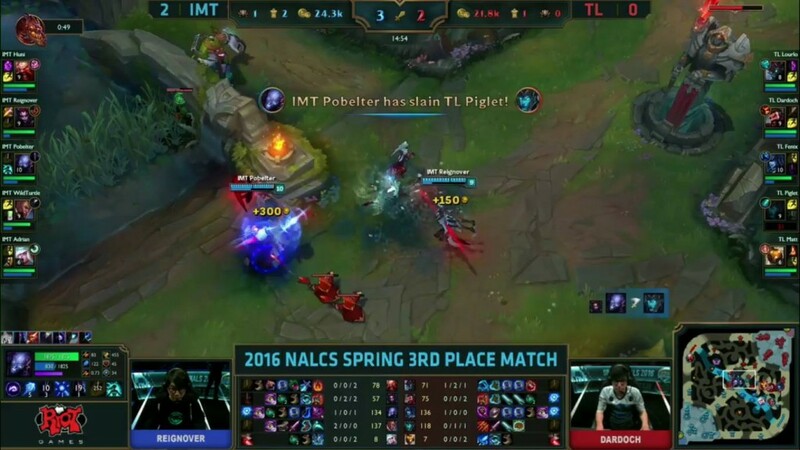 TL catch Pobelter and Turtle bot! 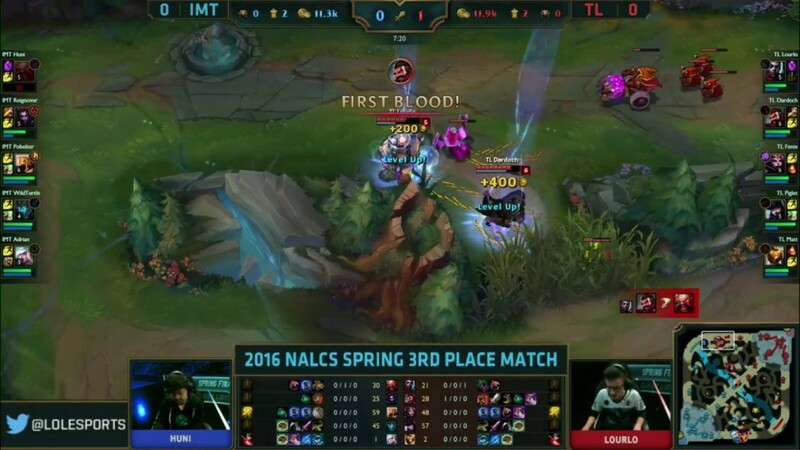 Unfortunately, the kills go to the support, but it’s still good shut downs for Team Liquid! 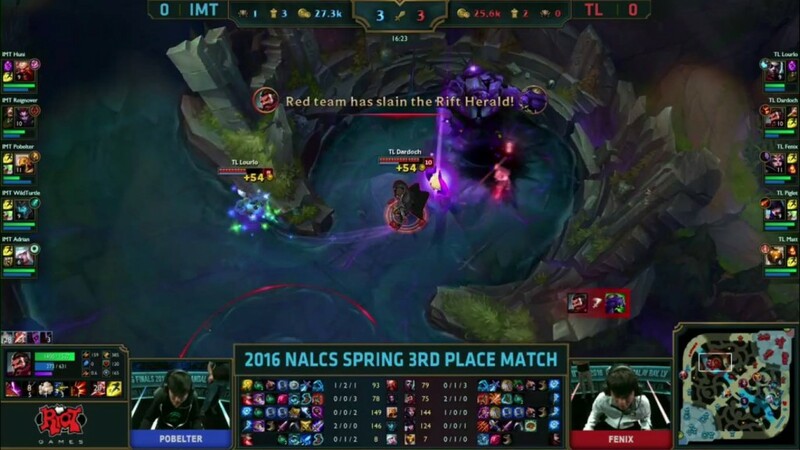 Dardoch and Lourlo catch out Huni near Rift Herald and Piglet takes out Reignover in mid, hectic! 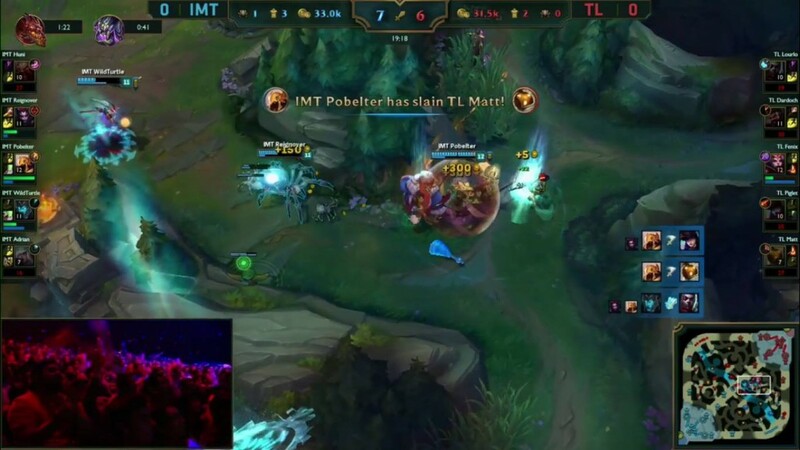 Piglet gets caught out in the jungle and IMT’s collapse so quickly! 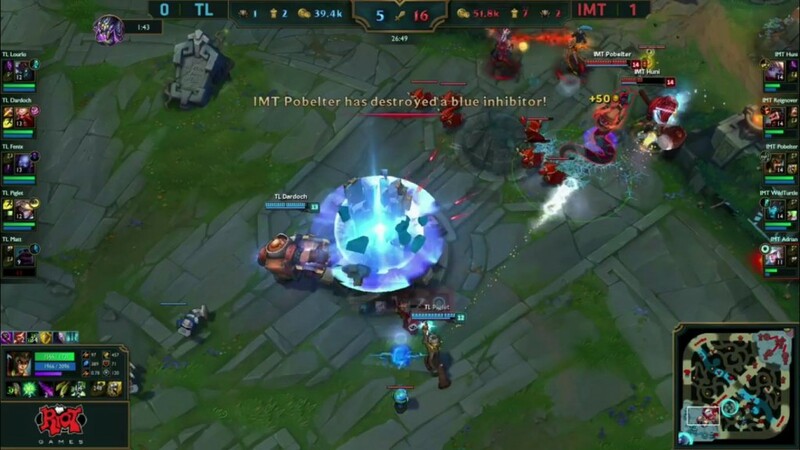 They clear up Team Liquid and take the Inhibitor. Seconds later, TL get dragon at the sake of Piglet. Here is how the game looks at 30mins with Baron spawning in 10 seconds. 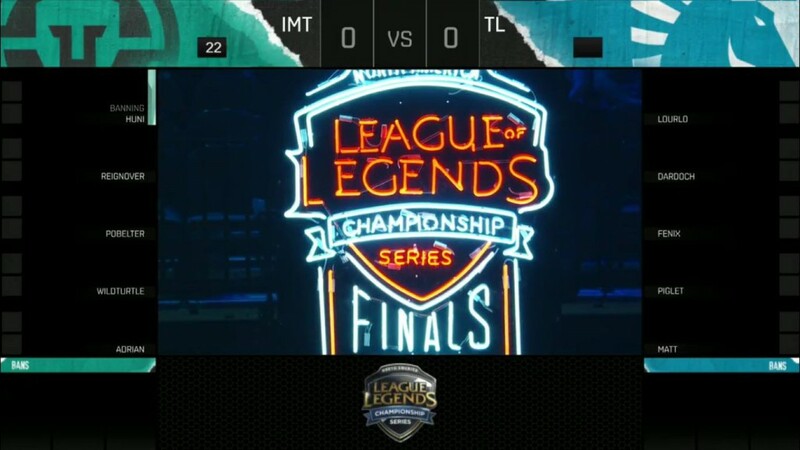 IMT have a big gold lead now. 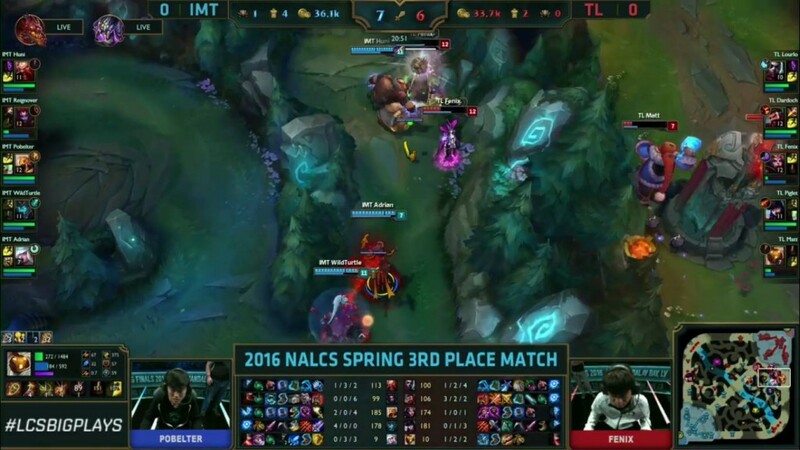 Immortals grab baron and clear up once again in a team fight with only Reignover going down to Piglet. 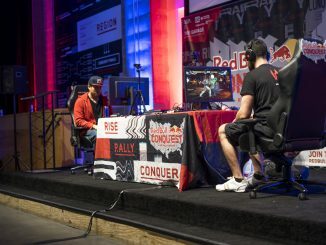 They push on to take Game 1! 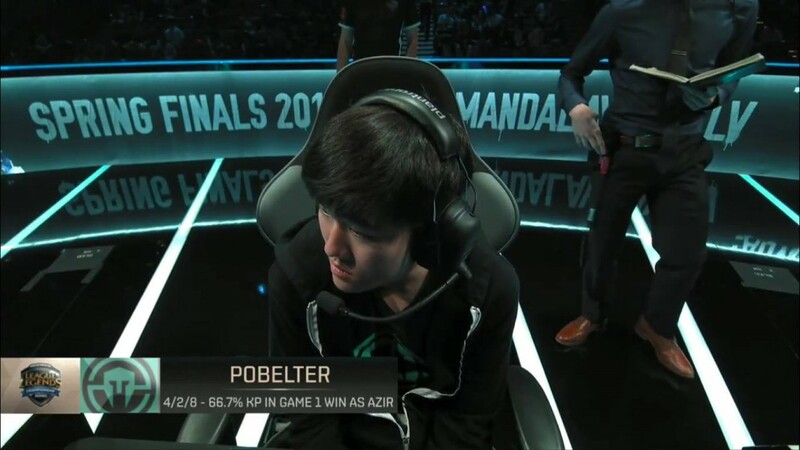 Pobelter stepped up in Game 1 on Azir, will he get it again in Game 2? 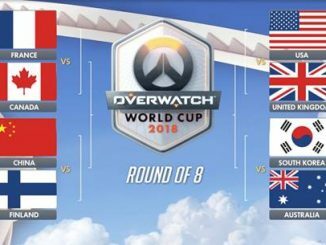 Liquid are blue side and have first pick though, so I doubt it. Pobelter will have the counter pick though. 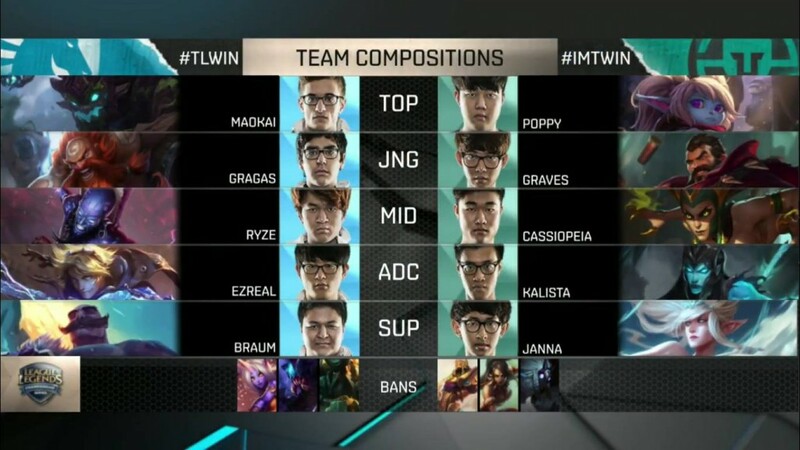 Game 2 pick and bans are in! 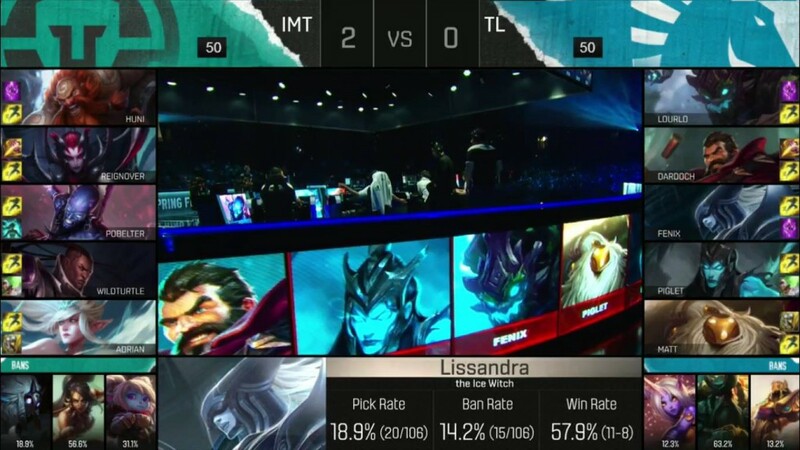 Mid lane match up will be good – 2 scaling Champions with Cass countering the Ryze in lane. 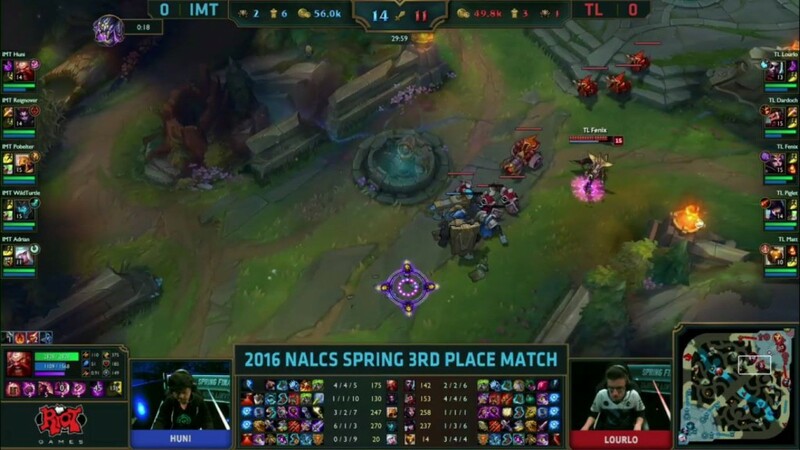 Lane switch again for Immortals, they manage to avoid the duo again. Matt tries to flash stun Pobelter but misses! He’s left to dry as Fenix is low. 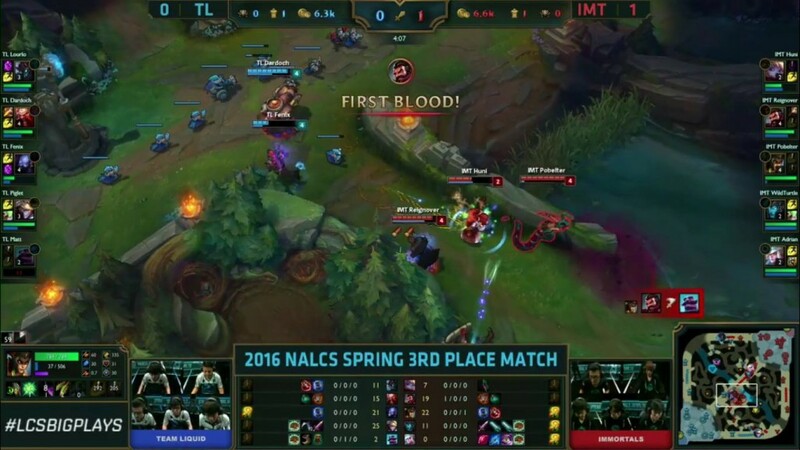 Reignover picks up the first blood. 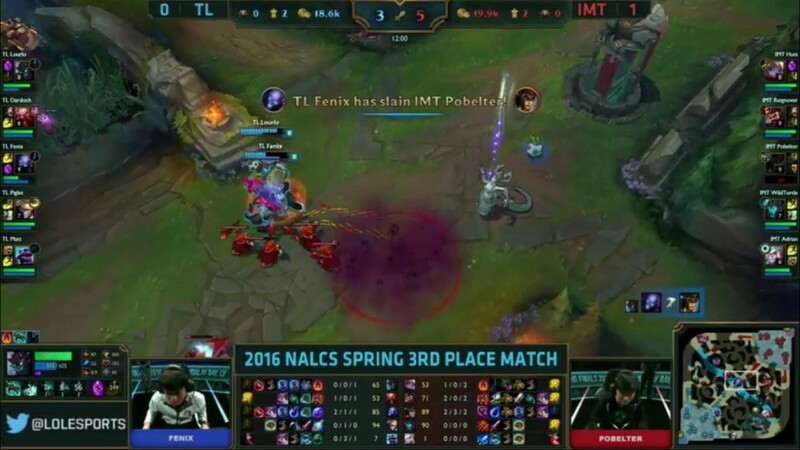 Fenix picks up a kill on Pobelter and Dardoch just survives! Matt goes too ham trying to get Reignover under turret though and dies. Matt and Piglet go down bot. 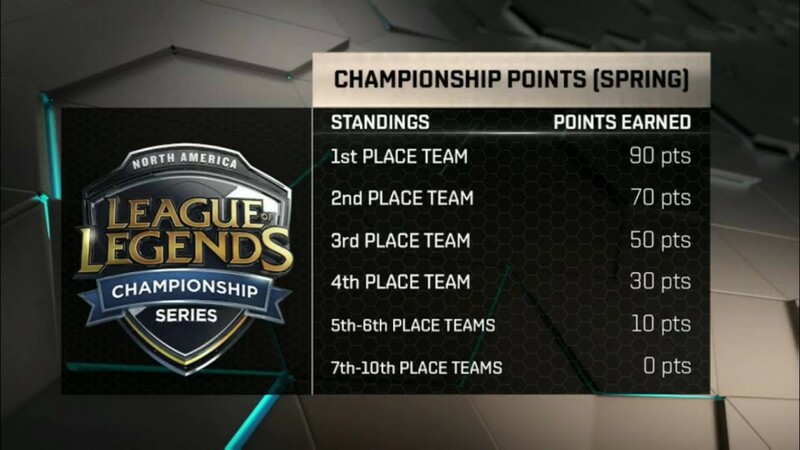 Piglet has a huge CS lead but TL are getting picked off here. 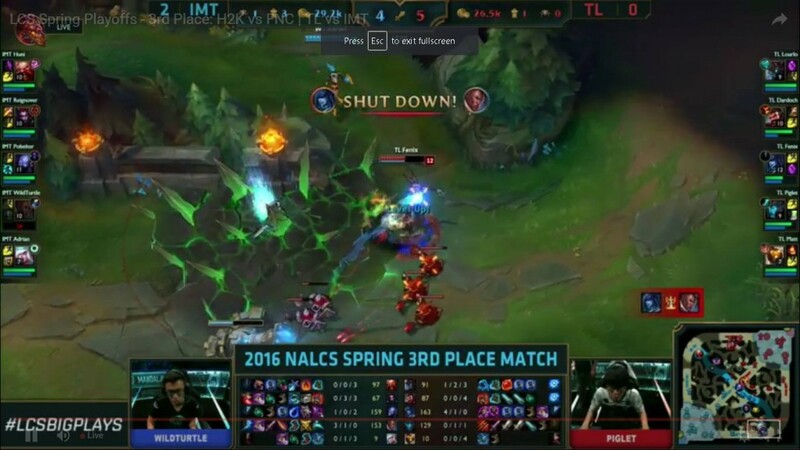 Huni and Pobelter dive in for Fenix under turret but Dardoch manages to get a kill back onto Pobelter. 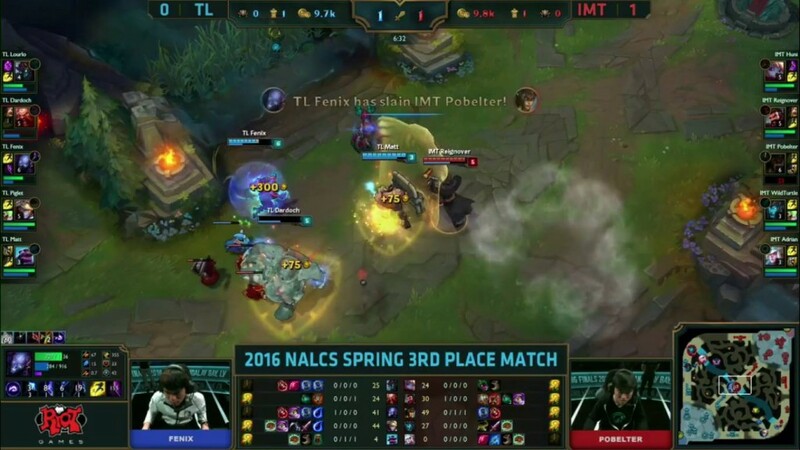 Knowing Pobelter has no summoners, Fenix and Lourlo manage to catch him out and get the kill. Immortals get the first dragon of the game. 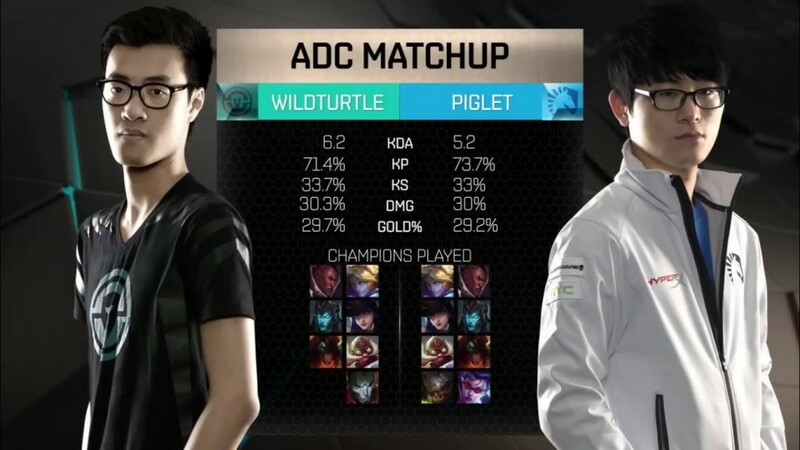 TL try to push bot and catch WildTurtle in the meantime. They get cut off though and lose 3 members. 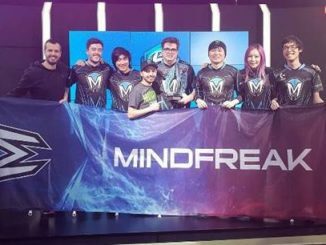 Huge for Immortals. Fenix makes a questionable recall near the fight. 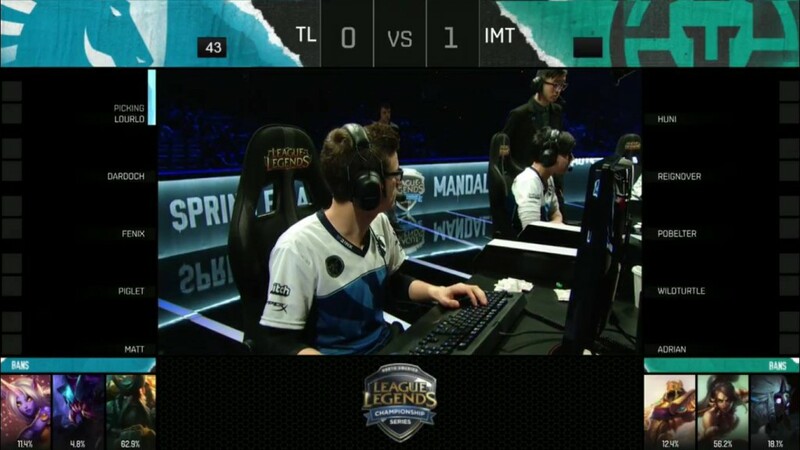 He’s noticed by a ward and Reignover catches him. As a Team Liquid fan, this is hugely annoying. 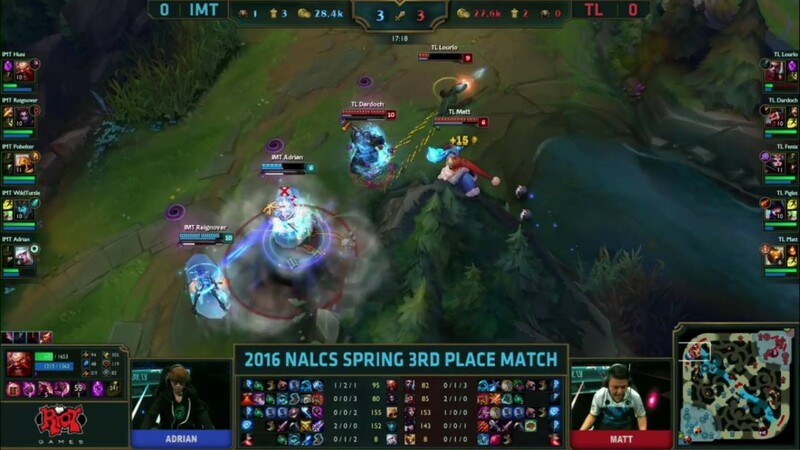 Team Liquid, despite having no vision of Immortals jungle, chase Pobelter and get collapsed on by Immortals. 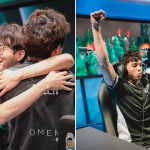 It’s desperate stuff from a team that really doesn’t need to be chasing the game – they should be letting Immortals pressure them, not the other way around. 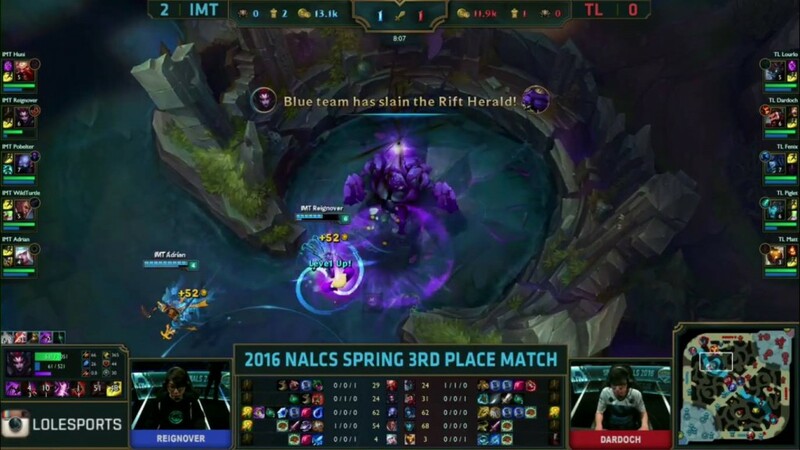 Dardoch manages to steal dragon but Immortals clean up and take the inhibitor. This could be over. 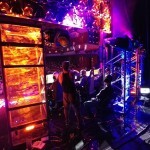 TL try to push and gain some sort of advantage, try to gain any extra gold they can. Instead, they lose the game. 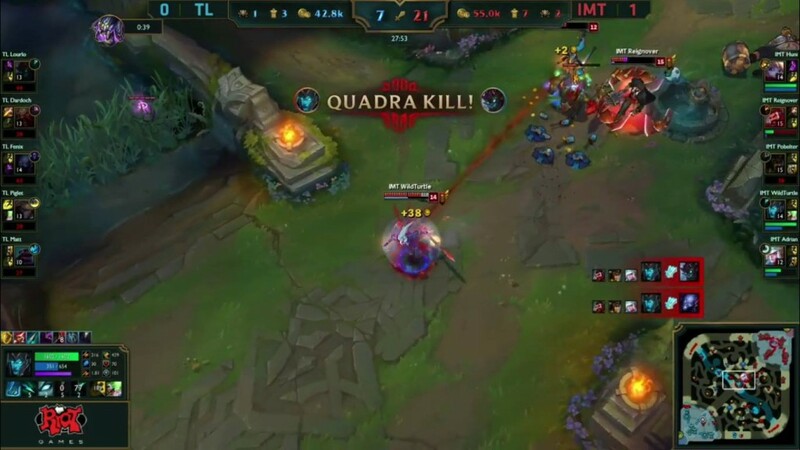 A team fight sees WildTurtle get a quadra kill! 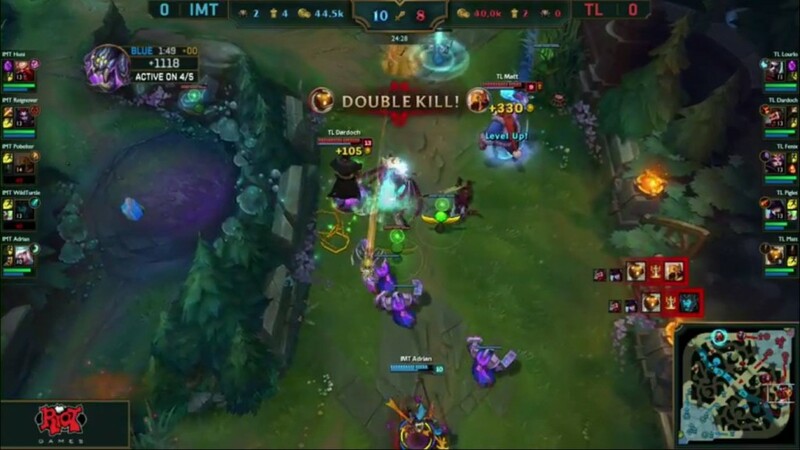 Immortals push in and end the game. One more win and Immortals get themselves the 3rd place spot. Game 3 is coming up. 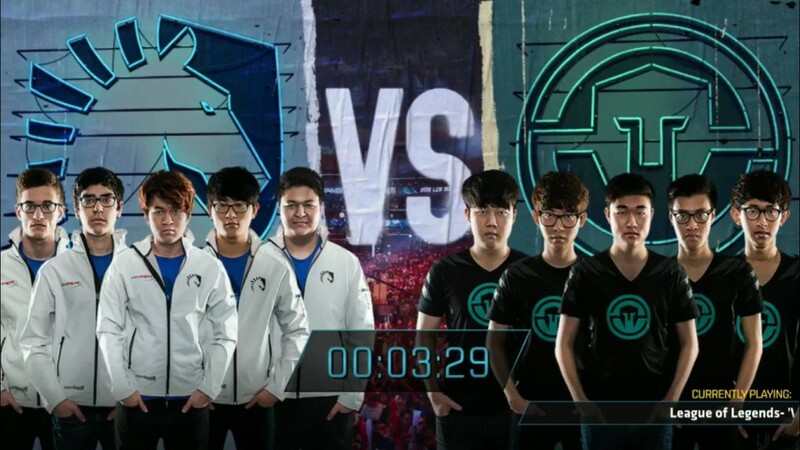 Can Immortals perform a clean sweep on Team Liquid? 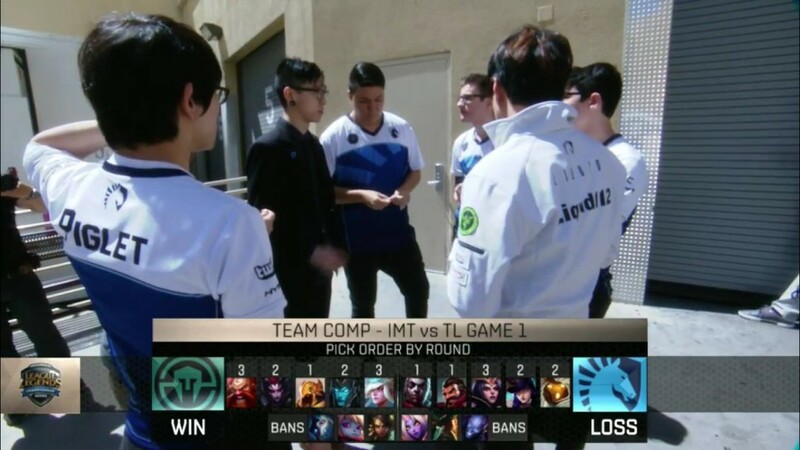 What can Team Liquid do more in pick and bans? Honestly, not an awful lot. 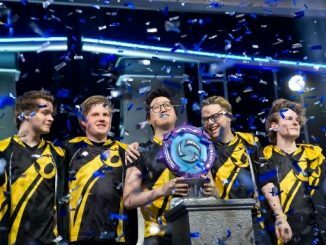 In the last 2 games, I feel like Team Liquid drafted well – the most worrying thing is that it’s their execution that’s letting them down. They are second best in everything at the moment. Communication and decision making seems rushed. 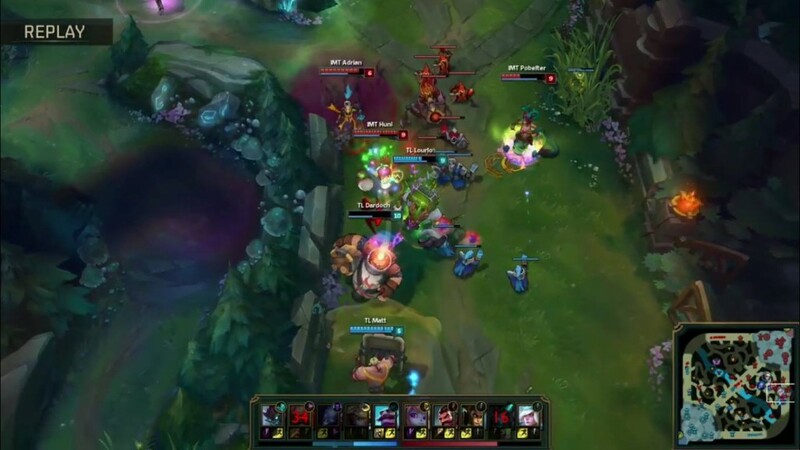 They are getting out rotated and collapsed on in team fights despite having a double teleport advantage. 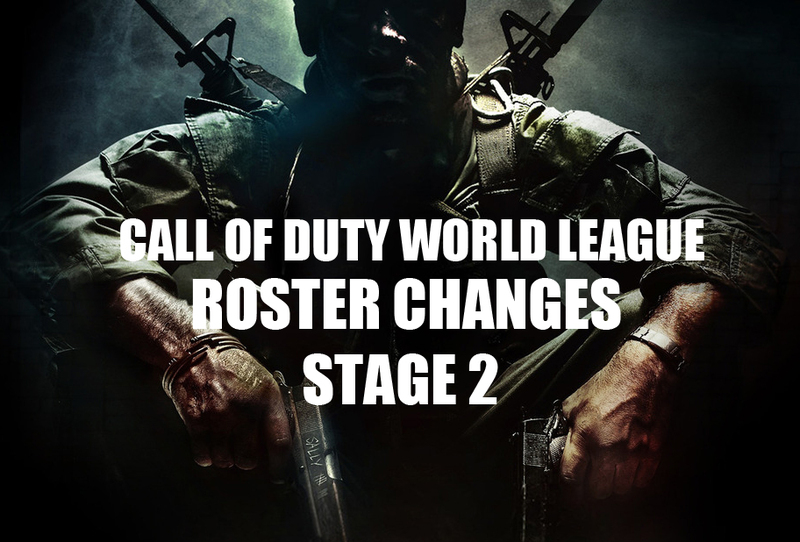 They’ll have to step it up in Game 3, or they’ll see themselves taking 4th place. 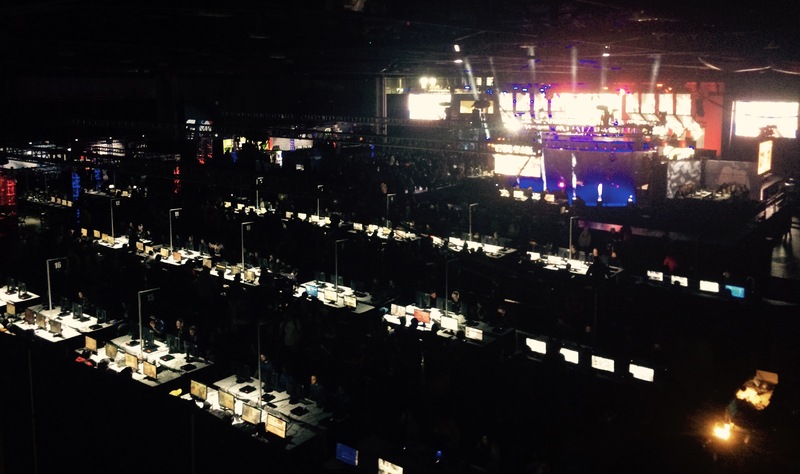 Picks and bans coming up shortly. Solid team compositions from both sides. Should be a good Game 3. 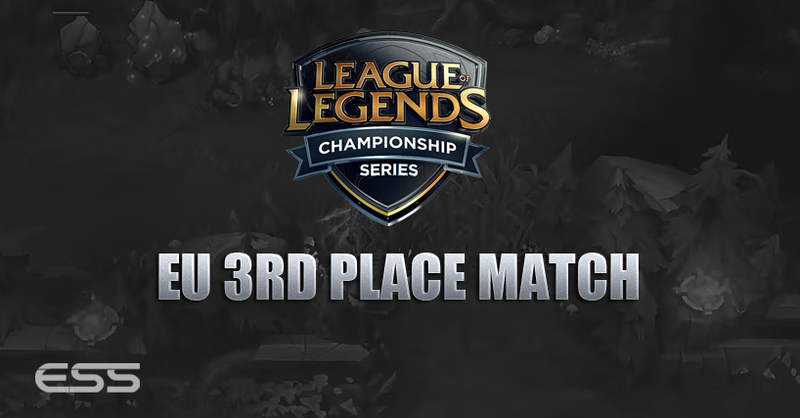 Can Team Liquid win to avoid the 4th place Curse? 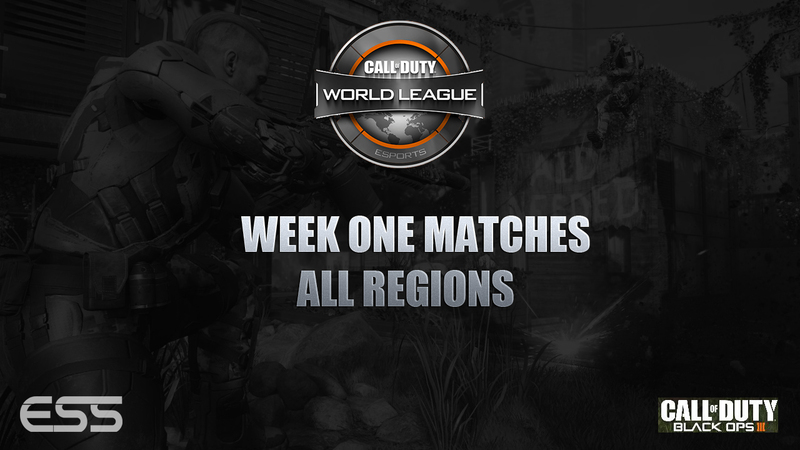 Or will Immortals secure the 3rd position with a win? 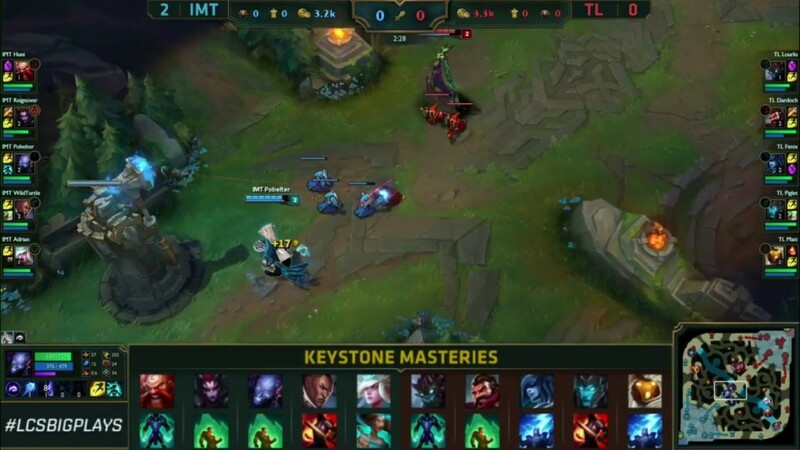 Keystone Masteries from each team. 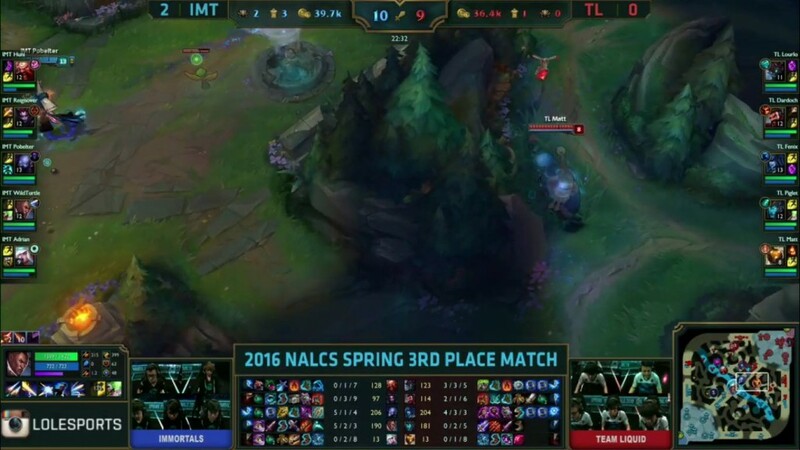 Immortals yet again able to avoid the 2v2 lane. 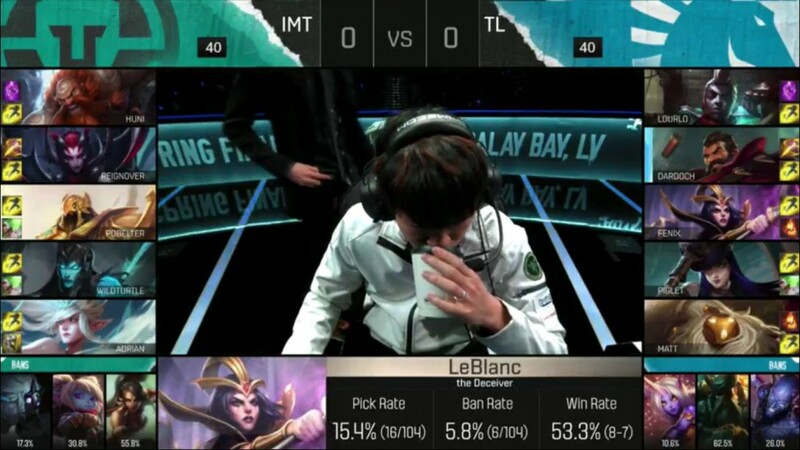 Feel like Team Liquid should have made it so they got that lane matchup. 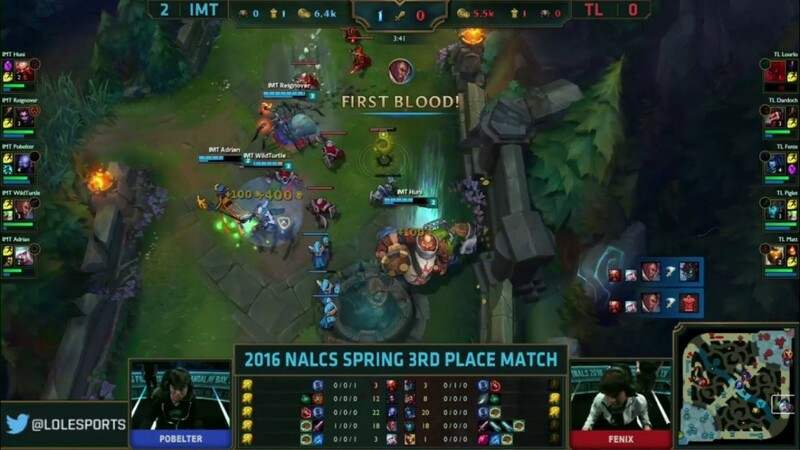 First blood to Immortals. 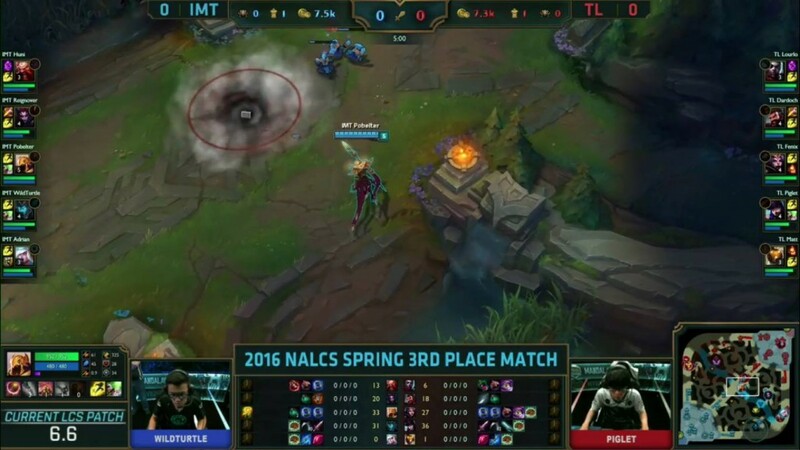 Lourlo teleports to a turret thats about to go down. What is he doing? 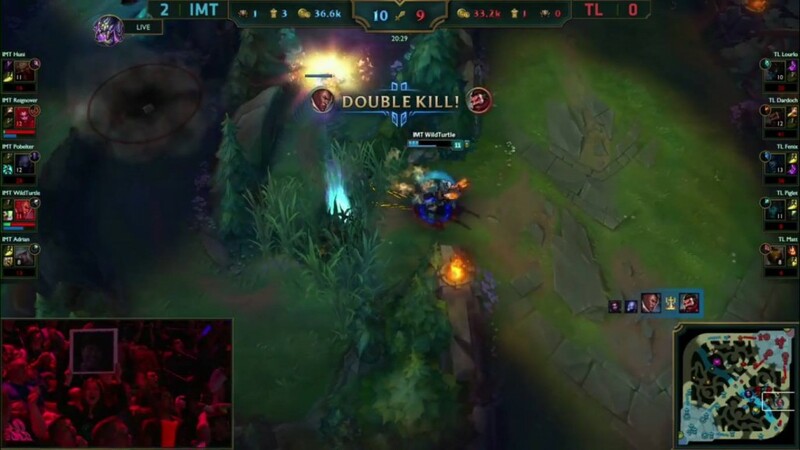 More importantly the kill goes onto Lucian too. Team Liquid catch Reignover as he stays too long top. They gift the kill to Lourlo. 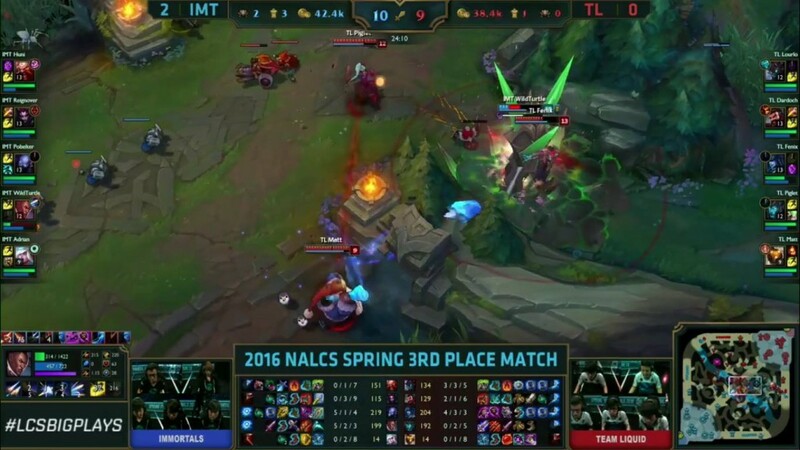 Immortals secure top turret and Rift Herald. 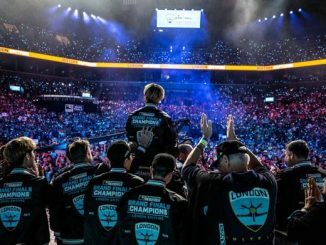 Immortals secure dragon and they seem like the team that will most likely make something happen. 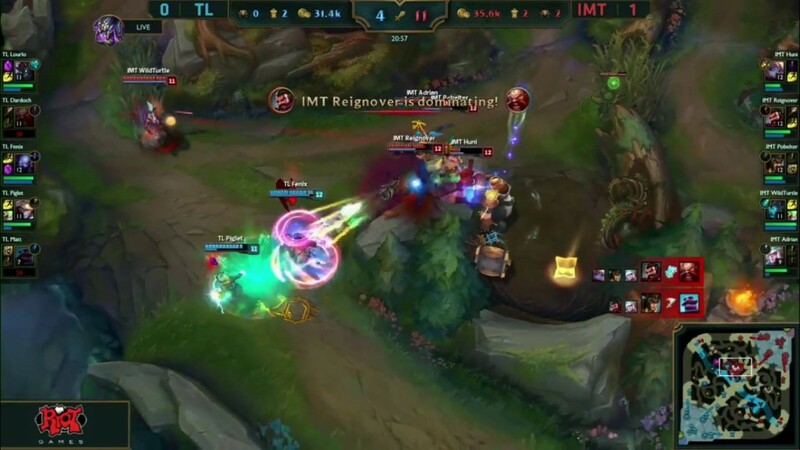 A fight near Team Liquids mid turret sees a 1v1 trade. Lourlo for Reignover. 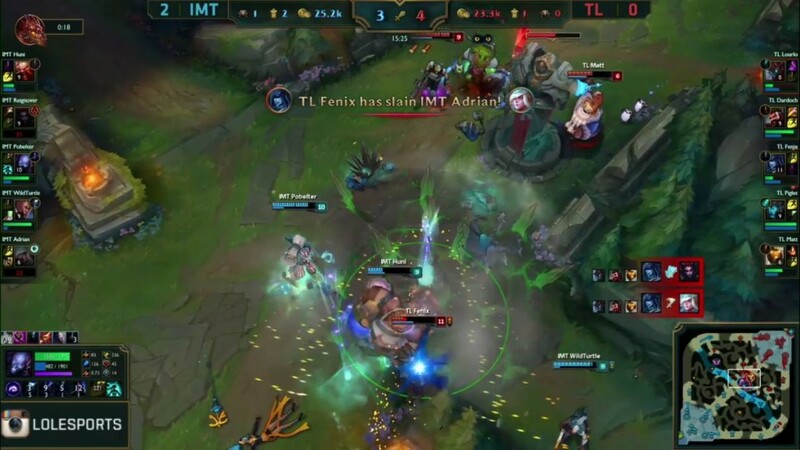 Immortals go for this turret again and Team Liquid get 2 kills after a good ult from Fenix! 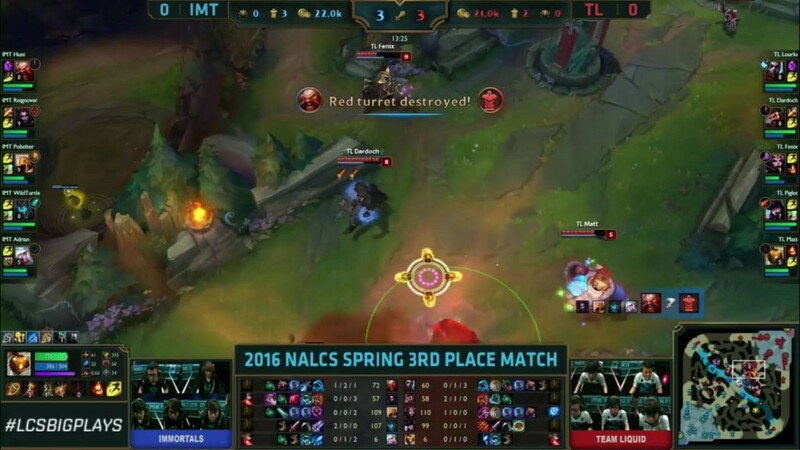 Whilst Liquid recall, WildTurtle is able to pick up the mid turret. 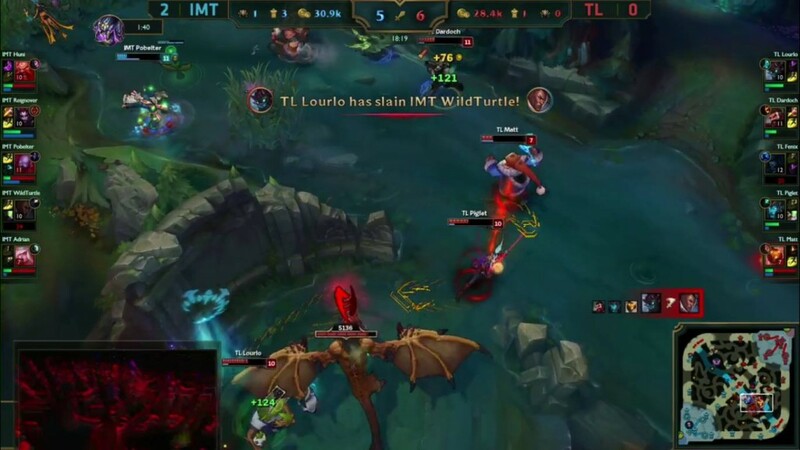 Fenix solos WildTurtle bot – don’t know why WildTurtle thought he could win that one! 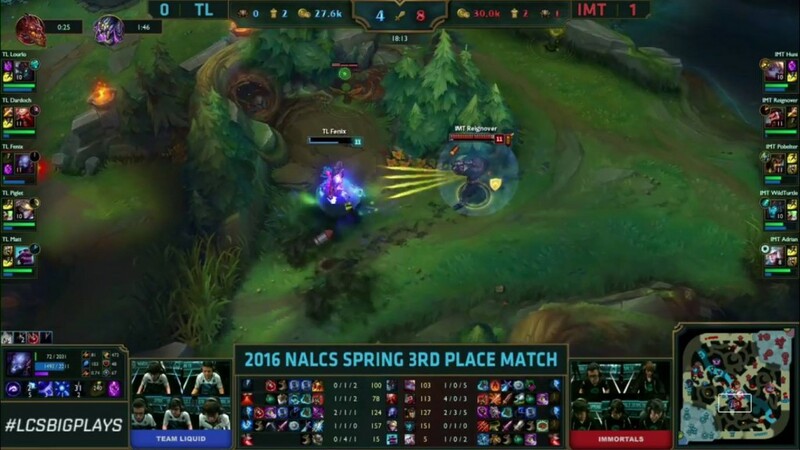 A huge fight mid lane sees both teams go 2 for 2, Team Liquid keep on losing out team fight after team fight by the smallest of margins! 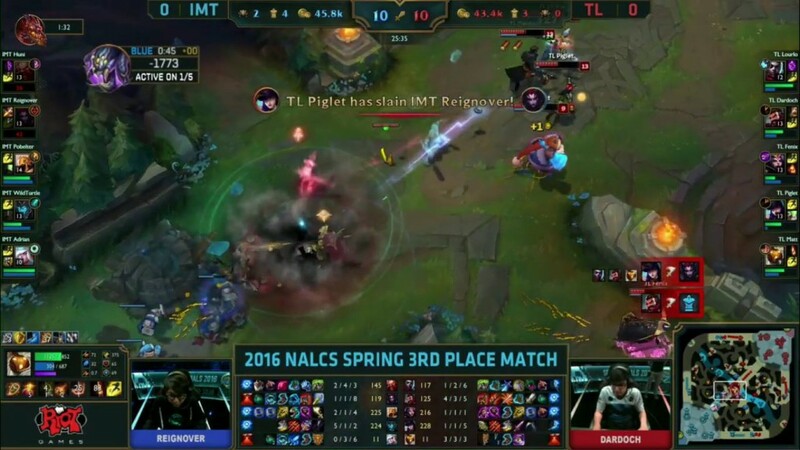 Immortals getting another huge pick onto Piglet! 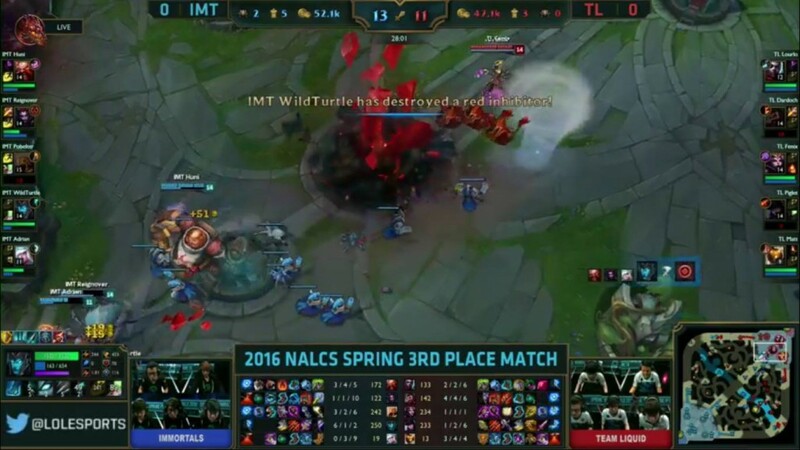 This sees Immortals win another close teamfight 5-3! They’ve now got a 3.5K gold lead. Piglet really needs to buy QSS, or Matt needs to buy Crucible to try and stop the stuns going onto Piglet. He’s been a non-factor so far, getting caught out by Reignover. 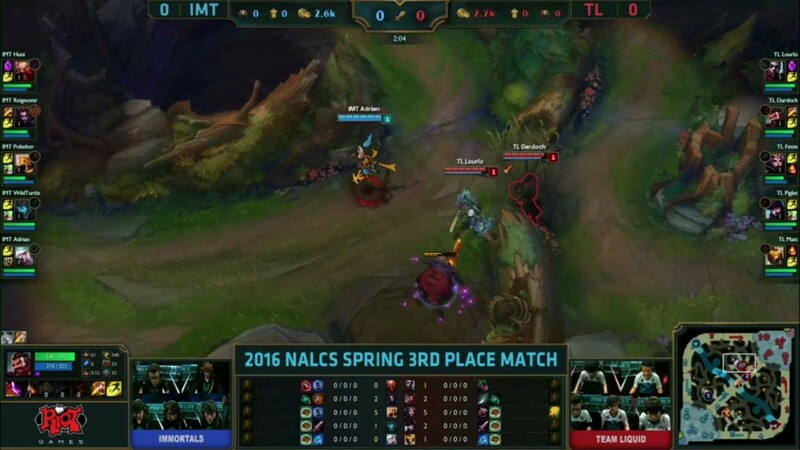 WildTurtle is caught off by Fenix at the side, huge pick.They now try to bait Baron. 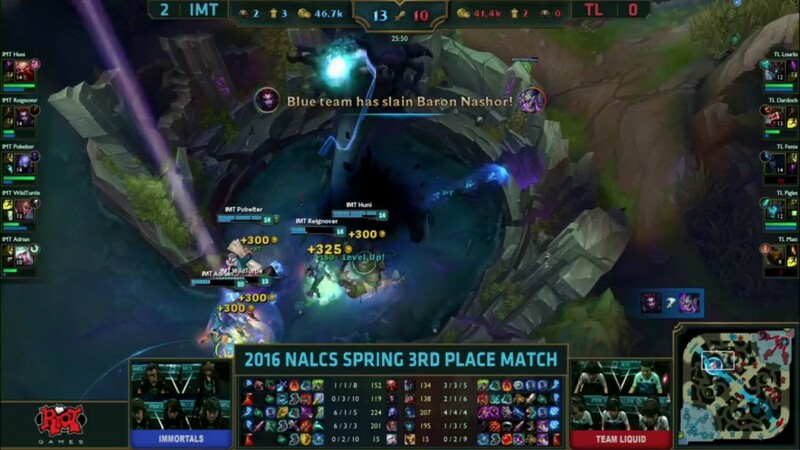 And just like that, Immortals get Baron, a minute after they catch out WildTurtle. They bait baron and it doesn’t work. They back, but they don’t fully back and stay in their jungle – the communication is everywhere! 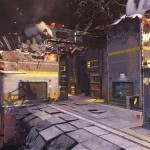 1 member gets caught and the rest of the team funnels in and dies one after another. Really poor. This game is over. 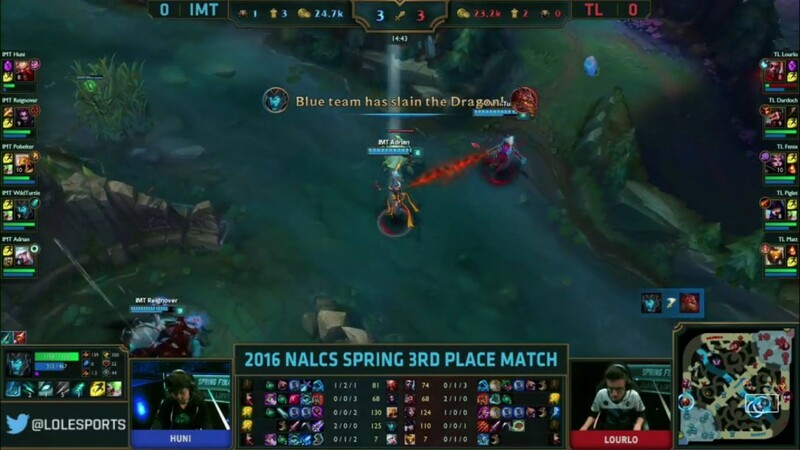 Team Liquid were so far down in gold, they needed to do something. 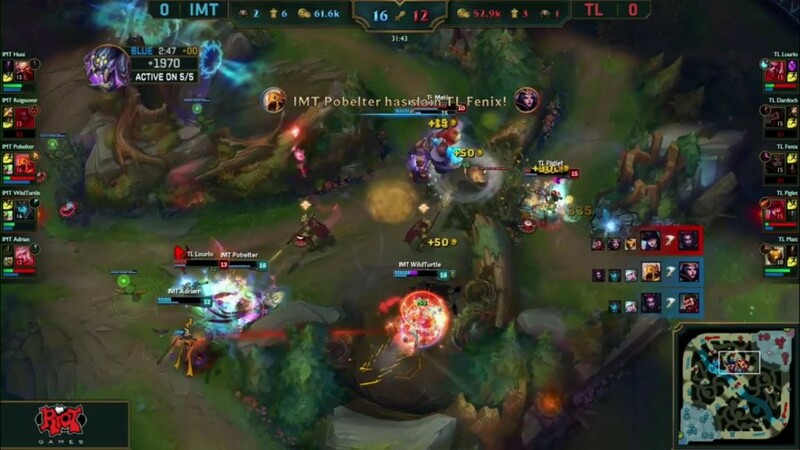 They try to stop Immortals getting their mid turret but they get aced. 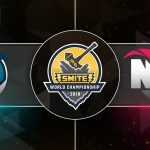 Immortals go on to push in bot side. GG. 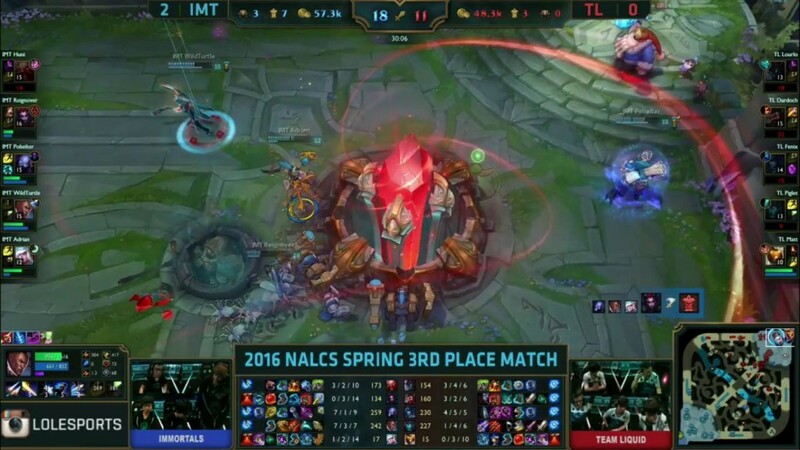 Immortals take the series 3-0.